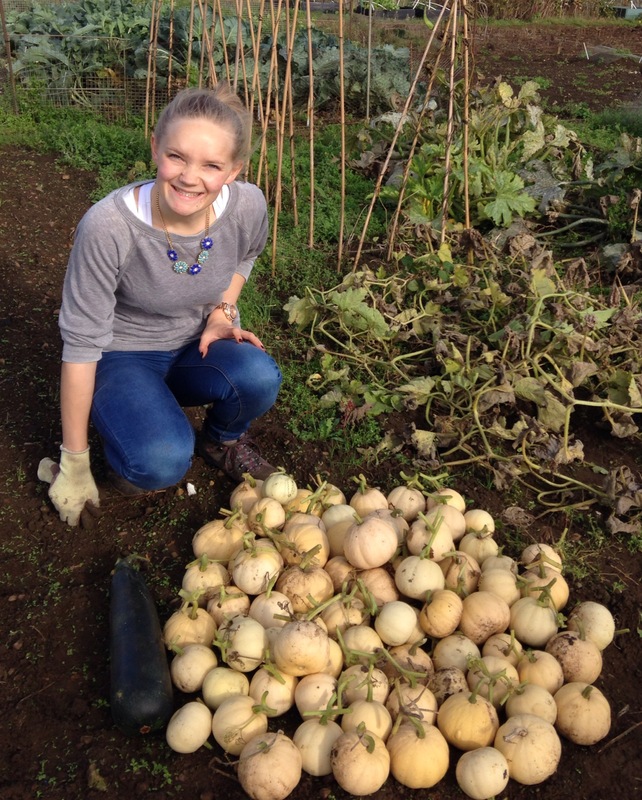 Today we decided to make the most of the weather and collect our squashes ready to store away for winter. 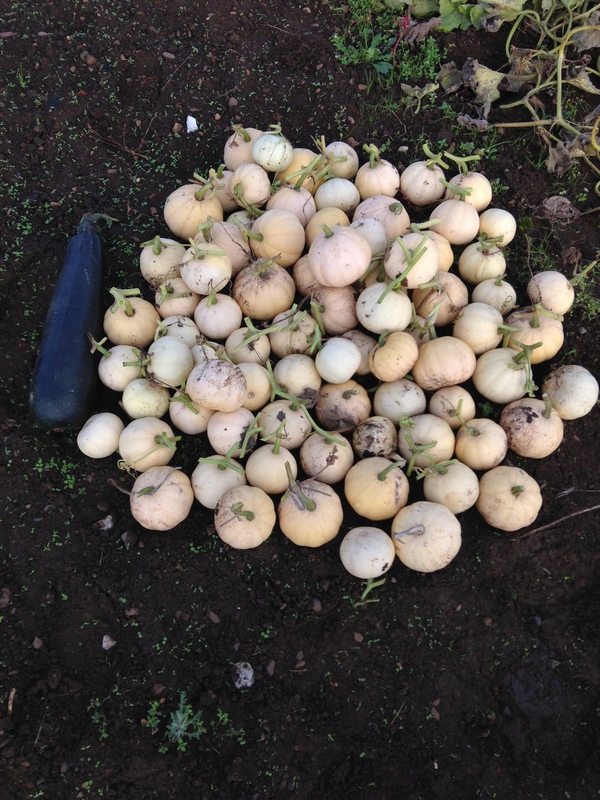 What we collected was a bit overwhelming, we knew that the squash plant had gone crazy and climbed over half the allotment (including an entire cabbage patch), but we didn’t quite realise how many little squashes would be hiding under the leaves! 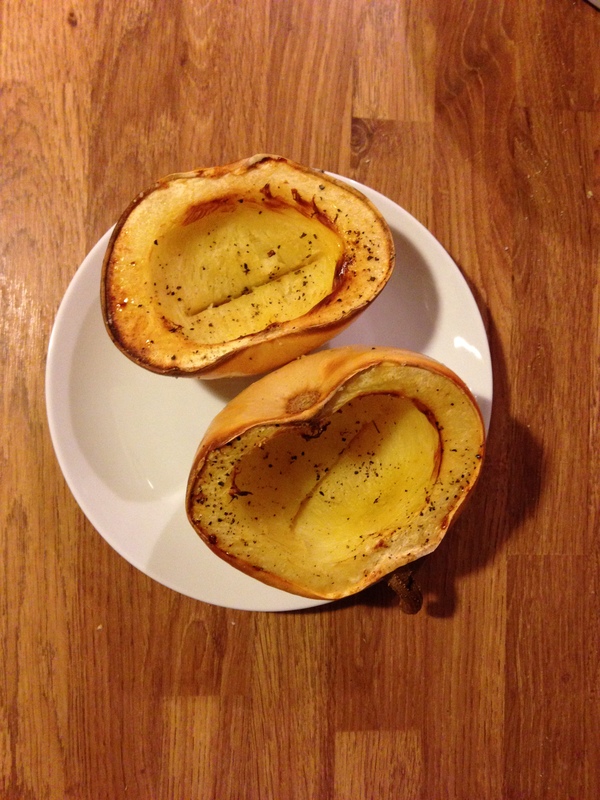 We were very excited to try our first squash…after we managed to cut into it! Wow that’s amazing. How many plants did you grow, and what variety are they? They look like a cross between pumpkins and butternuts. Perfect size. They look fab. What variety was it? ?